Have an idea to help make this place better? Post them!!! Welcome to the forum; introduce yourself here to the other members. 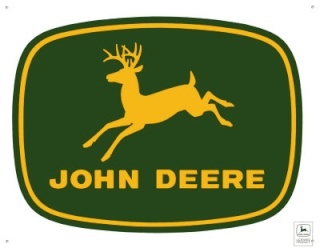 Post about anything not related to John Deere but keep it clean.